️Lights, camera, action! 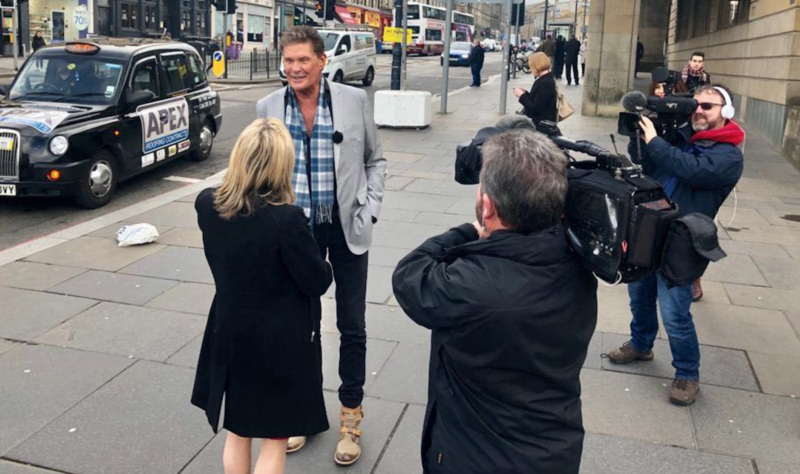 David Hasselhoff (@DavidHasselhoff) on his love affair with @PartickThistle. Hear the full exclusive interview with @AlexRockSport at 4:45.